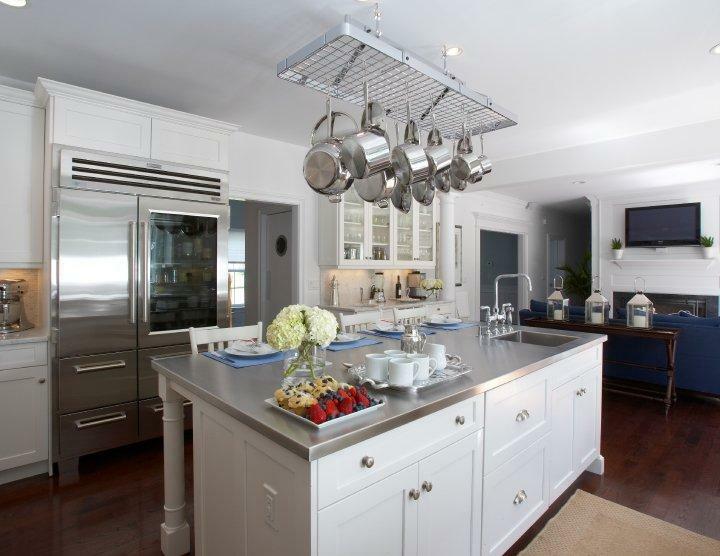 What’s the Best Kind of Kitchen Countertop for Your Lifestyle and Home? 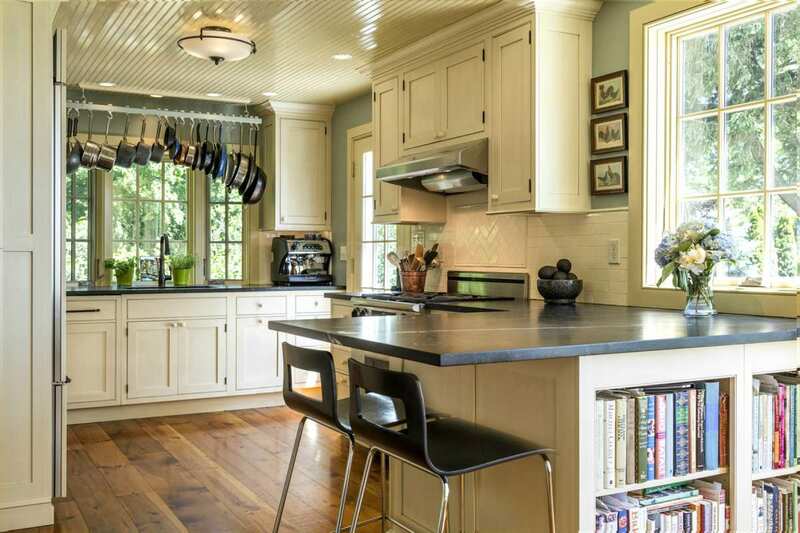 There are many different kinds of countertops, and they each have their own pros and cons. 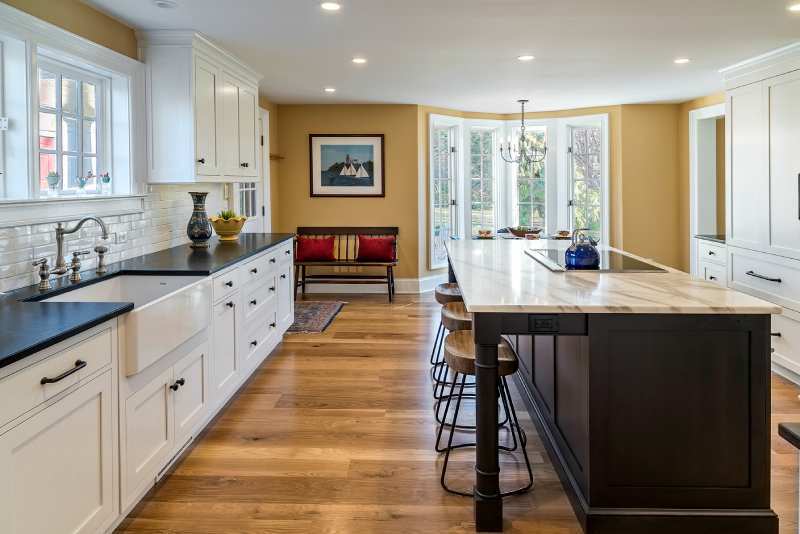 In this article, it will discuss factors to keep in mind when choosing your countertops (budget, look you are going for, durability, etc.) and will explore the differences between quartz, granite, and corian. 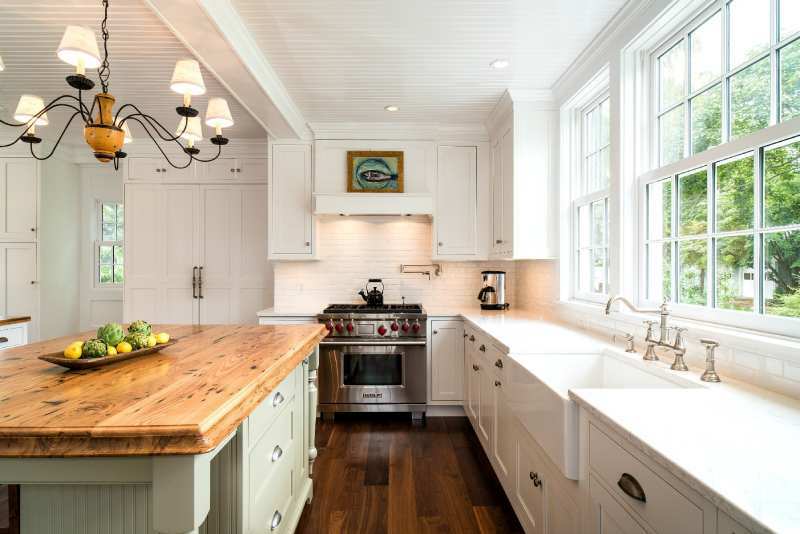 Choosing the right kitchen countertop for you depends on how you live your life. Every kitchen countertop has pros and cons but it’s up to you to decide what fits with with your style. 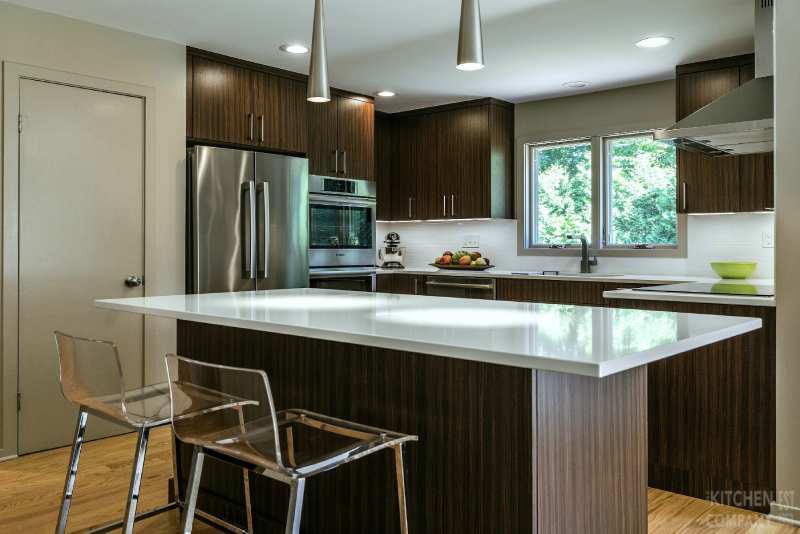 Here are some of our recommendations for countertops that fit every lifestyle. 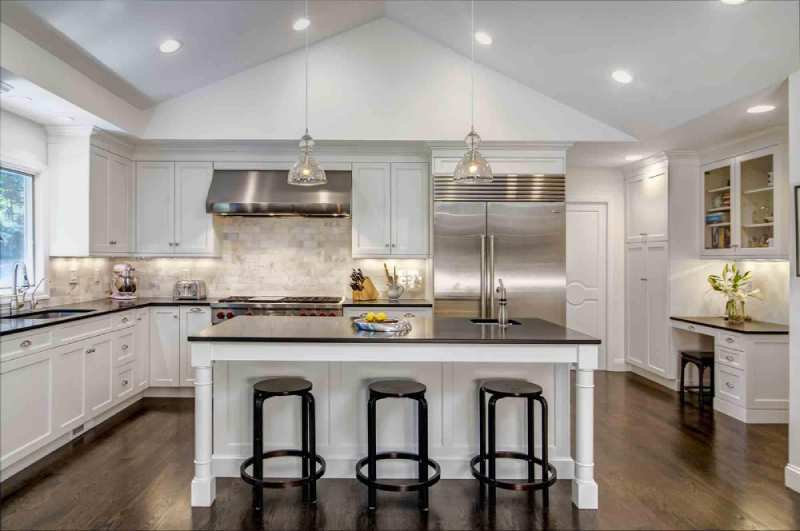 When choosing your kitchen countertop options consider how much money is allotted for countertops in your overall design budget, long term wear and tear, and what aesthetic you’re going for. You’re kitchen designer should be able to go over all these options with you as part of the kitchen design process but this is a good place to start.